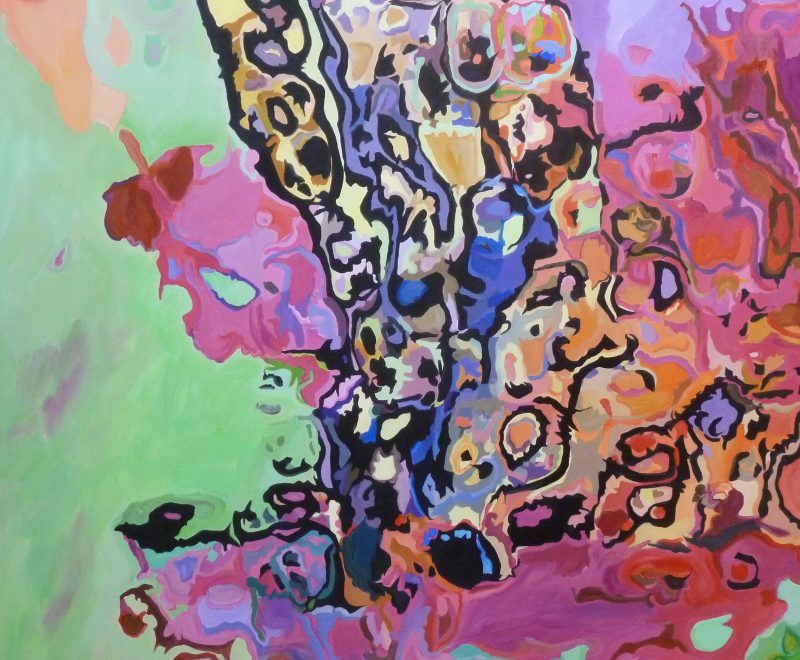 Jennifer Gabbay takes a surrealist approach to still life. 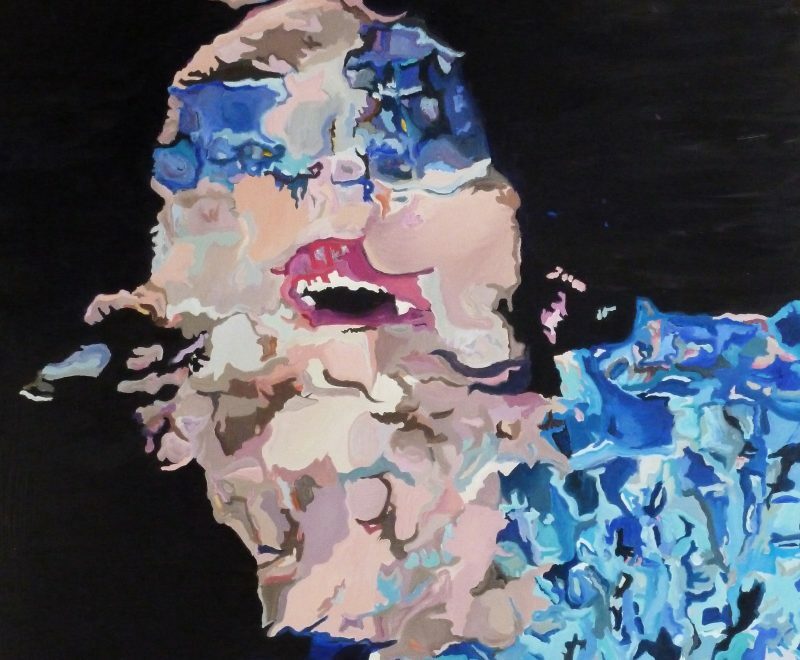 Her distinct method of distortion creates vibrant images filled with movement and energy. 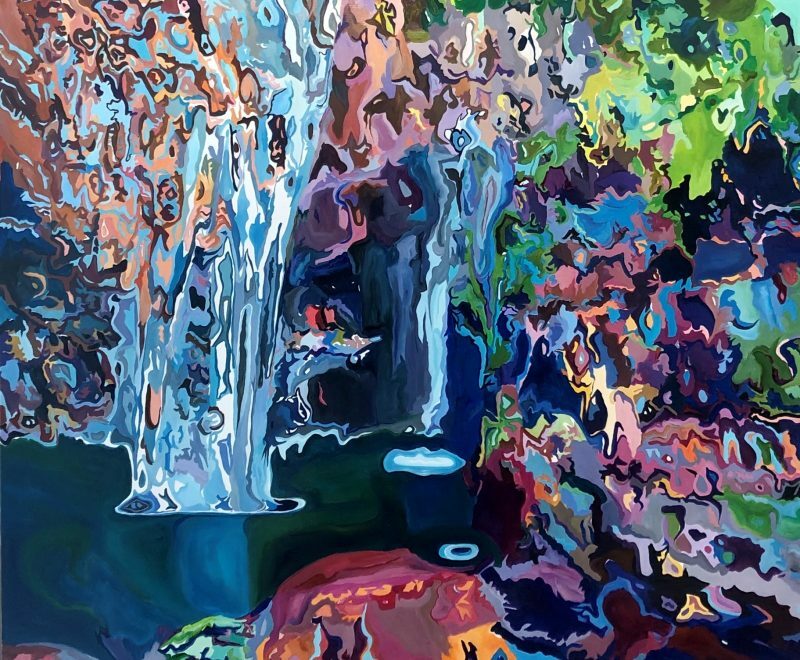 Her painting style is to disintegrate shapes and colours into fragments, meticulously applying paint in a manner which mirrors the pieces of a puzzle. Jennifer believes this unique process allows images to develop like broken worlds pieced together for diffusion and distortion, movement and rhythm. 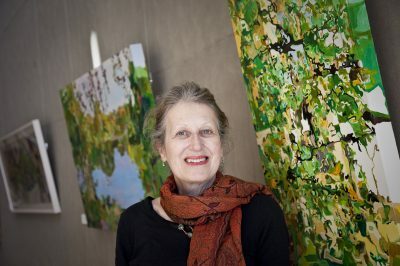 Her studio is situated in the Blue Mountains area of Sydney Australia, providing her with the perfect backdrop from which to indulge her love of both travel and botanical beauty. It is these loves which provide the most significant impact upon her work. A three-time finalist in the Portia Geach Memorial Portrait Award for female artists, along with prestigious finalist and invited artist in many other exhibitions, Jennifer’s work is loved by critics and art collectors alike.